Ranking – you will find your present search ranking drops for key words. That means that any ranking you have built will dramatically decrease eg. If yo are on page 1 on a specific search, you could drop to page 5. Secure warning – When people access your website via Chrome, they will receive a “Not Secure” warning. This is especially the case when someone completes a form on your website. Website performance –implementing a SSL certificate will speed up your website. Presently sites without an SSL certificate the address bar in your browser will display in the standard language of http. Hence you see http://www.domainname.com. After the certificate is in place you will see https://www.domainname.com. With so many phishing (sites pretending to be you or someone else) websites and emails out there, by insisting in people apply a SSL certificate for their website, they can take some measure to secure the Internet again the growing cyber threat. What if I do not want to add an SSL certificate? That is not problem. Your site will still be available, just the elements above will affect your website. Yes you can if you have the knowledge, or we can buy and install on your hosting for you. Internet Explorer 7 and later on Windows Vista and later. Internet Explorer (any version) on Windows XP does not support SNI. Mozilla Firefox 2.0 and later. Opera 8.0 (2005) and later. TLS 1.1 protocol must be enabled. Presently ClipCube media has set up all hosting accounts with a basic SSL certiticate, but if you want to a different type of certificate (eg company name - like with a bank, showing the padlock sign, or other) please see below and then contact us via our contact form. It is recommended that you buy 2-3 years coverage, though 1 year purchases are also available. We will keep a record of the renewal date alongside your hosting information and domain name registration renewal, so all is under one umbrella. 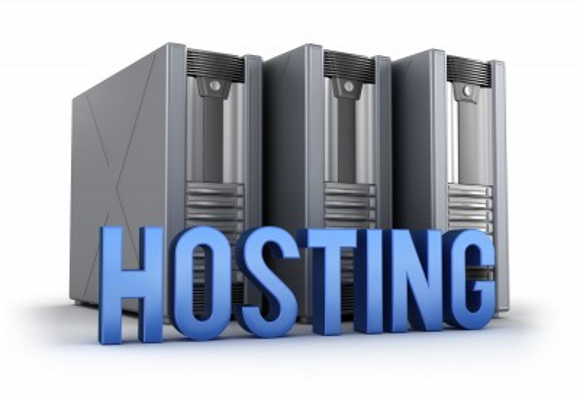 If you have other domains or subdomains you need covered that are not hosted on our server, please let me know. We will need your cooperation with validation to your email address. What type of SSL certificates are available and what is their associated cost/benefit? Just to add a little confusion, some of my customers have subdomains (websites off the main website). In this case you will need a wild card SSL which also covers your subdomain. DVSSL Certificates are fully supported and share the same browser recognition with OV SSL, but come with the advantage of being issued almost immediately and without the need to submit company paperwork. This makes DV SSL ideal for businesses needing a low cost SSL quickly and without the effort of submitting company documents.